Step to Success: A step to your success is anything that moves your life and your business forward. Whether it’s an app, a book or an idea, you can apply something today that can help you succeed. Today’s step to success is taking an easy step to decrease your chances of jet lag when traveling long distances. I’ve used this homeopathic remedy for both my recent 12 hour + flights and it works fantastically. Dancer’s Dialect: The Dancer’s Dialect is the dancer’s language. 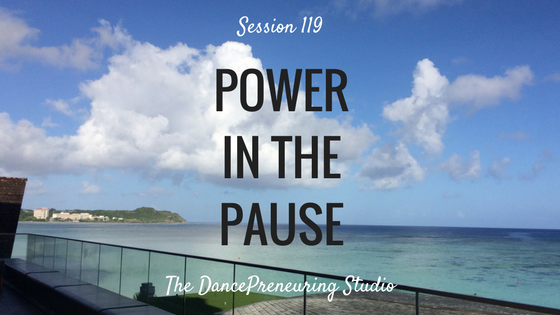 I share dance terminology and concepts across different genres so you can see the correlations in your life and in your business. Today’s word is chance, a choreographic process in which movements are chosen at random or randomly structured to create a movement sequence or a dance. Freestyle Flow: I am not a fan of the follow me/unfollow me game on Instagram. Bellydance Evolution’s fusion of dance, acrobatics and more for their production of Alice In Wonderland at The El Portal Theater in North Hollywood was entertaining. It was one of those performances where I was so entertained that I hardly noticed the technique. My limited knowledge of bellydance had me thinking non-stop shimmies but I soon learned that the art of bellydance is more than that. I loved the audience participation. Butterfly, the fragrant flower path, was beautifully done by the Korean Traditional Dance Institute of LA. It took me back to my memories of wearing a Korean buy human tramadol online dress when I was younger. I appreciated that the costumes were not about showing the body. I loved the focus on cultural honor and diversity. Several Korean traditional dance forms, and spoken word with song (in Korean of course) like Pansori, a Korean oral tradition of storytelling that combines singing, narration, movement, drumming, drama and solos with swords were fascinating to watch. Just as Bellydance Evolution’s production fused different dance styles, use different mediums to promote your projects and business, whether social media or something else. People want to be encouraged, inspired and entertained and this was accomplished by both of these shows. How can you do this for your project or business? Always look for ways to improve. There was one section where the hip hop in the Bellydance Evolution production looked awkward. Patience is something that we always need to be reminded of. Delicate movements in the Korean traditional dances as well as the simplicity of movement by the Oaxacan dancers required patience, from both the performers and the audience. What are the things you want to be known for? I noticed for the traditional Korean dance pieces, they always started facing back to the audience and a lot of their movements descended to the ground.